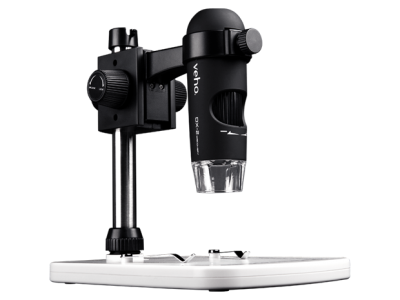 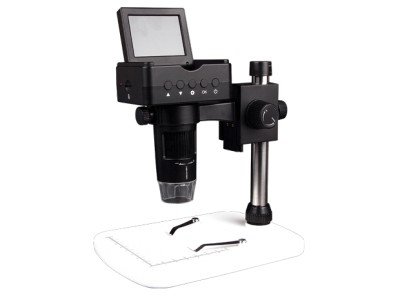 The DX-3 USB microscope is capable of up to 2000x magnification (digital) and Full HD 1080p video output is a leader in its class. 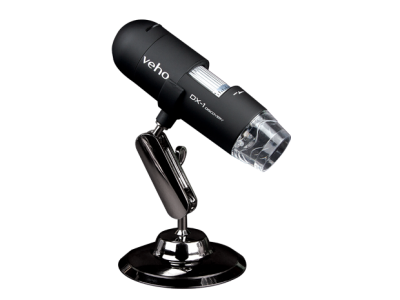 Equally at home when used in the office or ready for use out 'in the field' thanks to the built-in rechargeable battery. 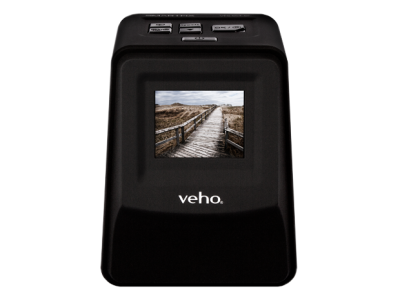 The DX-3 is equipped with additional features including 2.4" TFT live view screen, microSD slot for storing video footage and photo stills, plus HDMI output. 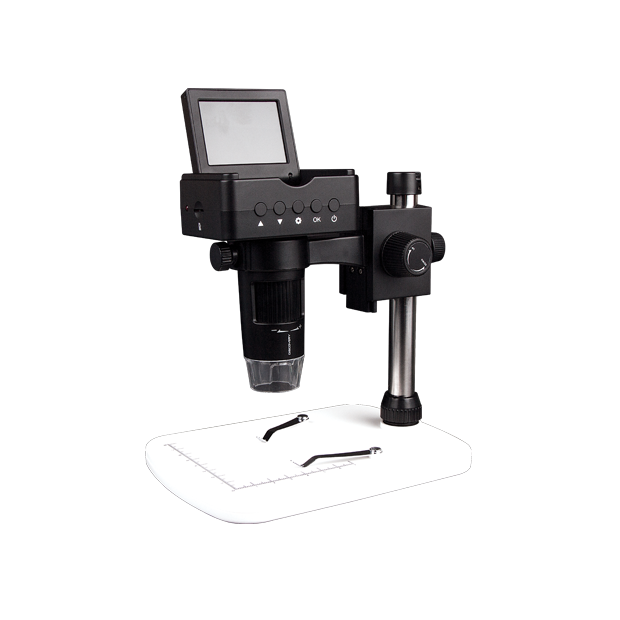 Ideal for industrial inspection, computer components inspection, scientific teaching tool, laboratory research, medical analysis, plant dissection/examination, jewelry inspection, printing inspection and more. 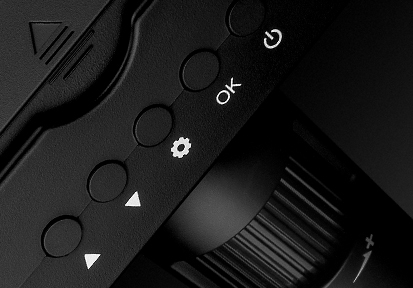 The DX-3 ships with a height adjustable stand, microSD card and calibration software. 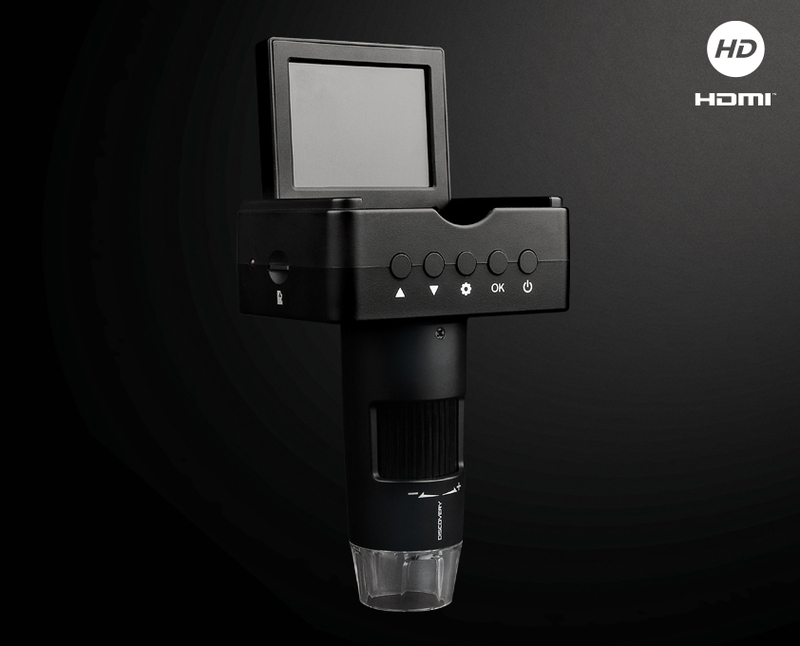 Snapshot and video recording function, up to Full HD 1080P. 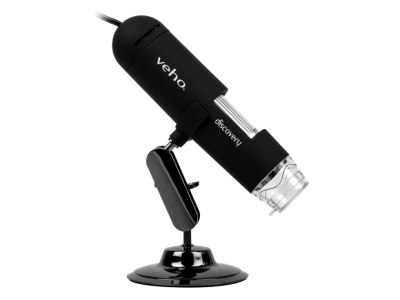 Q: Is the intensity of the LED light adjustable? 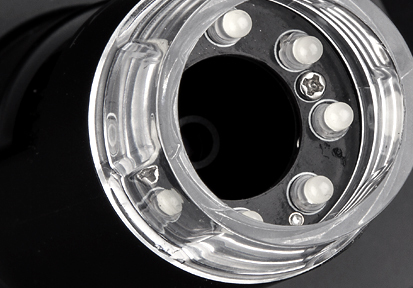 Answer : Yes, the LED lights are fully adjustable.